At Wimbledon 2014, Alizé Cornet demolished tennis icon Serena Williams. Most people believed (and some still think) that Serena is unbeatable. A little ways back I wrote an article outlining why I've concluded blogging is on the wane. 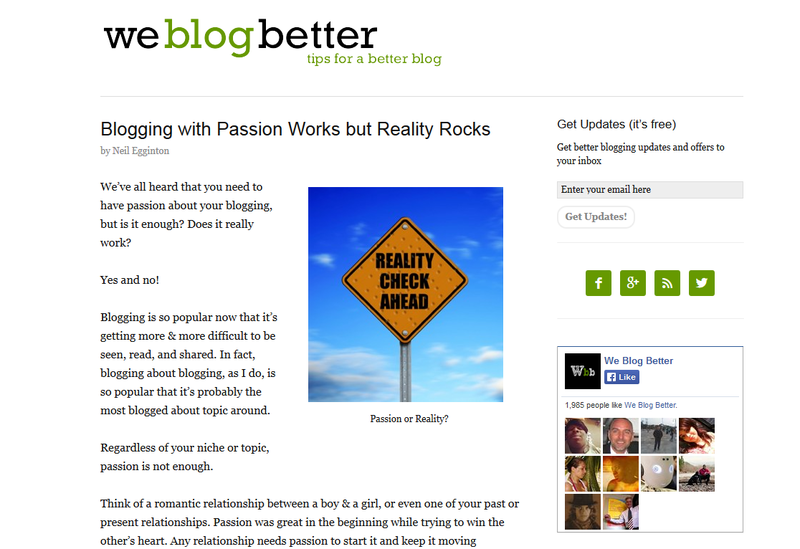 Then, the usually sharp Kiesha Easley blog "weblogbetter" fired off a post that would have been timely in 2008. David Brock, the founder of Media Matters for America and public defender for Hillary Clinton, is set to launch an institute to fund journalism that exposes "the nexus of conservative power in Washington," according to an advance copy of his news release. The American Independent Institute, a relaunch of the former state-based digital news-gathering network of the same name, will provide grants to journalists and work with other news organizations on investigative projects targeting conservatives. The Institute's website is here. The list of its first grant recipients is here. 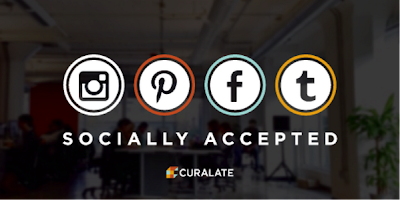 Meet CURULATE! The service bills itself as "the only marketing platform applying image analytics to 4 major social networks" ::: Pinterest, Instagram, Tumblr and facebook analytics & marketing. The startup recently raised $8.5 million in a second round of funding. New York Lottery Launches New $3 Scratch-Off Game -- Bejeweled! SCHENECTADY, N.Y. -- The New York Lottery today announced the launch of its new Bejeweled scratch-off game, which has more ways to win than any other New York Lottery scratch-off game. Bejeweled offers an exhilarating new gaming experience for players with seven chances to win up to $60,000 on the scratch-off ticket, plus a comprehensive online component with additional ways to win cash and prizes. The Bejeweled scratch-off game is based on the ever popular Bejeweled® online game franchise. The newest New York Lottery $3 scratch-off game, Bejeweled, offers players not only multiple chances to win $60,000, but there is also a digital second chance sweepstakes with a grand prize of an all-expense paid trip to New York City, and a chance to win $1,000,000, plus play-for-fun elements on the Bejeweled microsite at nylotterysweeps.com. “We believe this game will attract new players who are highly engaged with the digital world. These new players, as well as current Lottery players, will want to get in on the excitement of this new multi-faceted game with the scratch-off ticket, plus the fun and entertaining online components,” said Gardner Gurney, Acting Director of the Division of the Lottery. The Bejeweled scratch-off game (see attached copy of the ticket) launched May 27, along with the corresponding microsite at nylotterysweeps.com. On the microsite, players can enter the second chance sweepstakes, play a special edition of Bejeweled to compete with other Lottery players for a spot on the leaderboard, and enter a code redeemable for free coins on the Bejeweled Blitz online game on Facebook. Players can use those Bejeweled Blitz free coins to get the exclusive New York Lottery “Big Apple” Rare Gem. 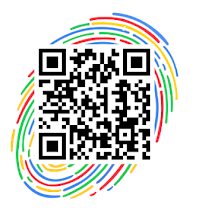 A QR code printed on the back of the ticket and on marketing components, will automatically launch the Bejeweled microsite on a mobile device. The Bejeweled game is supported through a robust digital advertising campaign, including social media, as well as radio, newspaper, and an impactful out-of-home advertising across the state. 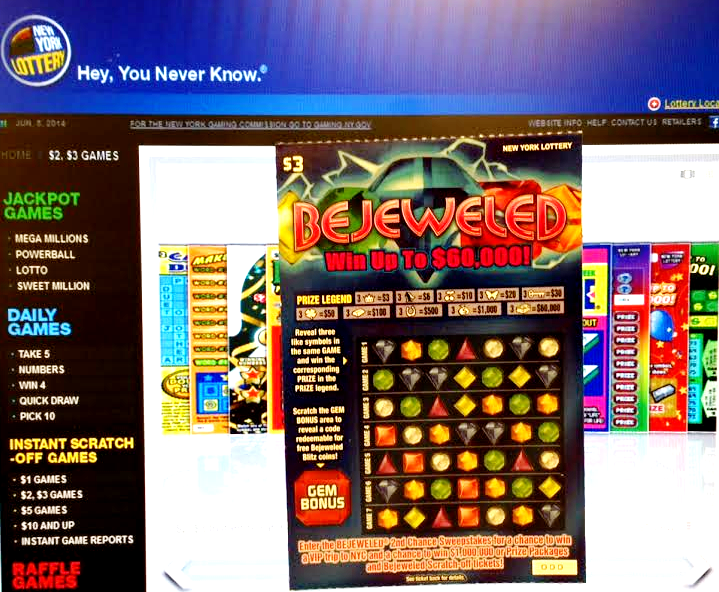 The launch advertising campaign for Bejeweled was created by the New York Lottery’s advertising agency, DDB-NY. Bejeweled is a licensed property. The associated logo and the Bejeweled name are trademarks of Electronic Arts, Inc.
Is the bloom off the old-school blog bush? Blogging just ain't what it once was. The rise of microblogging through twitter and weibo has overtaken the good old school journal/diary/weblog. Case in point: I checked in to see what was happening on long-time favourite Xiaxue.blogspot.com. A beautiful, fantastic, professionally layed out publication. Wendy had ascended. That wonderful blog of hers... a lot of baby stuff concerning her adorable toddler-son, Dash. And the rest advertorials. I missed the frisky rants and cut-to-the-bone in-your-face no-nonsense posts so popular from about '05 to '10. Then, a surprise! I could hardly believe my eyes: there she was, the real Xiaxue, the spirit of the early 2000s style blog is back - in app form! Ellsberg is joining with NSA, State Department, EPA, Justice Department and British GCHQ whistleblowers to help launch the new organization, which will be part of the Institute for Public Accuracy. Several of those whistleblowers will be at the news conference Wednesday, speaking briefly and answering questions from reporters. Ellsberg’s full video statement will be released at the news conference. The June 4 news conference begins at 9:30 a.m. in the Zenger Room of the National Press Club. Ellsberg will serve on the advisory board of ExposeFacts along with more than 40 other individuals with expertise in such areas as intelligence, national security, foreign affairs, the environment, corporate malfeasance, investigative journalism, the First Amendment and freedom of the press. The ExposeFacts.org website goes live on Wednesday. It will feature the “SecureDrop” whistleblower submission system provided by the Freedom of the Press Foundation.